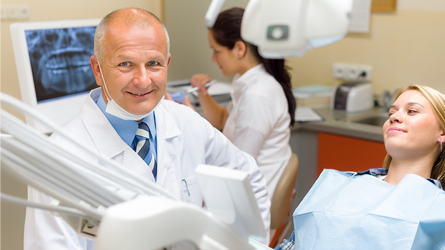 Our dedicated team of dental professionals are here to make every dental visit a success! 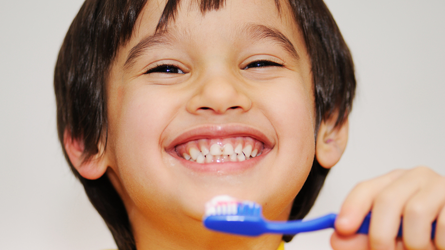 We take pride in ensuring that each and every patient receives ultimate dental care! Bottom line- We Care! Our patients are our family! !Root Canal Therapy, Restorative Dentistry, Fillings, Crowns, Bridges, Dentures, Partials, Cleanings, Periodontial Care, Nitrous Oxide Sedation, Stainless Steel Crowns, Extractions, and SO MUCH MORE! Dental care begins early! 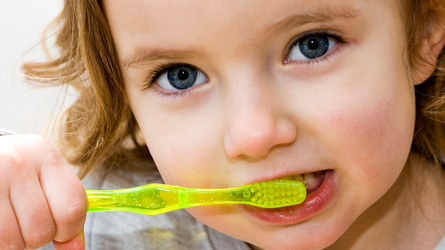 We are proud to say that we will gladly assist in the oral health of all members of the family ages 2 and up! Anxiety? No problem! We offer numerous treatment options designed to reduce any anxieties that you may have regarding dental treatment! Don’t worry, we are here to help!